I’ve been popping in to annoy the users of /r/Christianity on reddit for a while and I’ve noticed one question come up repeatedly. I came up with a simple reading plan and posted it every time I saw the question. I’ve had quite a few people use it and PM me later to let me know it was helpful. But it was a really simple reading plan and didn’t cover everything I believe someone who’s new to the Bible should read. So I spent the last few months working on a more comprehensive reading plan. Who is this reading plan for? You haven’t read much (or any) of the Bible. You want an easy reading plan that will introduce you to the most common Christian beliefs and Biblical stories. You aren’t a Christian (and aren’t interested in becoming one) but you want to know why Christians believe what they do. 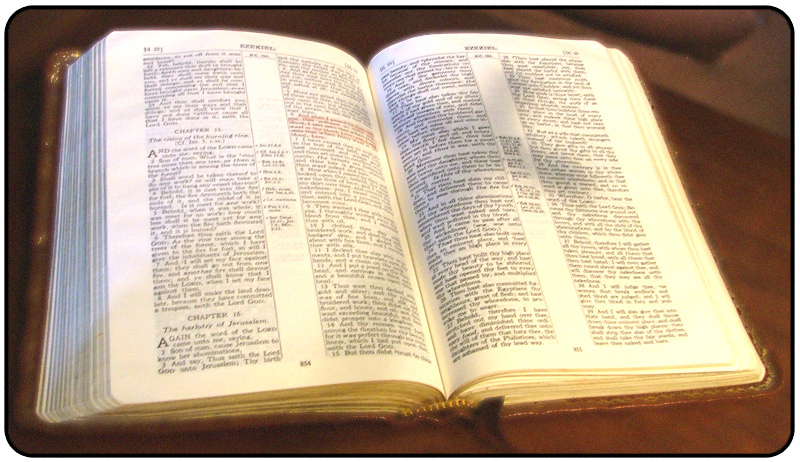 You’re interested in reading the Bible as literature/for its cultural impact. What does this reading plan cover? I’ve tried to pull from as many books as possible (Old and New Testament) without getting bogged down. My goal is to pull scripture that ties into the most foundational Christian beliefs and stories. This means that most of the readings are from the New Testament. I know what’s it’s like to walk into a Sunday School classroom where everyone is referencing Bible stories you’ve never heard of. That’s why I’ve included some of the most well known Biblical stories in the reading plan as well. While I believe that it’s best to read scripture within context, I realize that’s not always practical for someone who is new to reading the Bible. I’ve pulled shorter readings in order to introduce readers to books they can study in more depth later. Thank you very much! I appreciate you taking the time to comment.